Candlewick Capital provide product development, product preparation and targeted marketing for quality investment managers across a range of funds and asset classes. Providing access to an under-researched area of the US equity market. 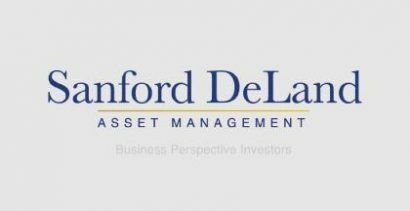 The Fund has an exclusive licence in the UK to the trademarked ‘Buffettology’ name.